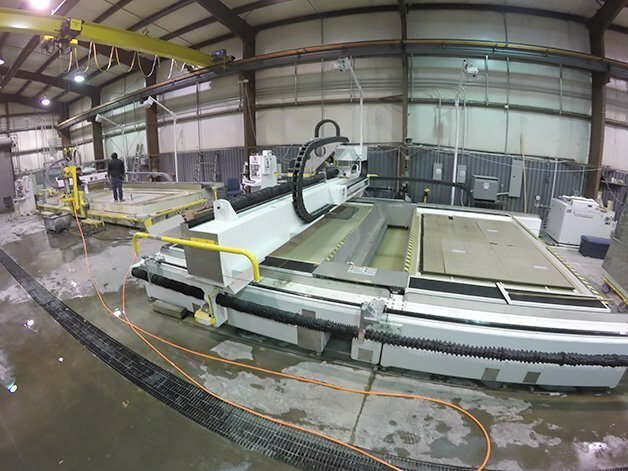 At JPS Granite, you'll find the highest quality of stone surfaces from major manufacturers, along with a full line of sink products and fixtures. We also stock a wide range of cabinetry – all competitively priced. We offer custom stone tops, a full line of custom and semi-custom cabinetry, quality sink faucets and fixtures, unique split faced granite backsplashes, and genuine granite outdoor paver. 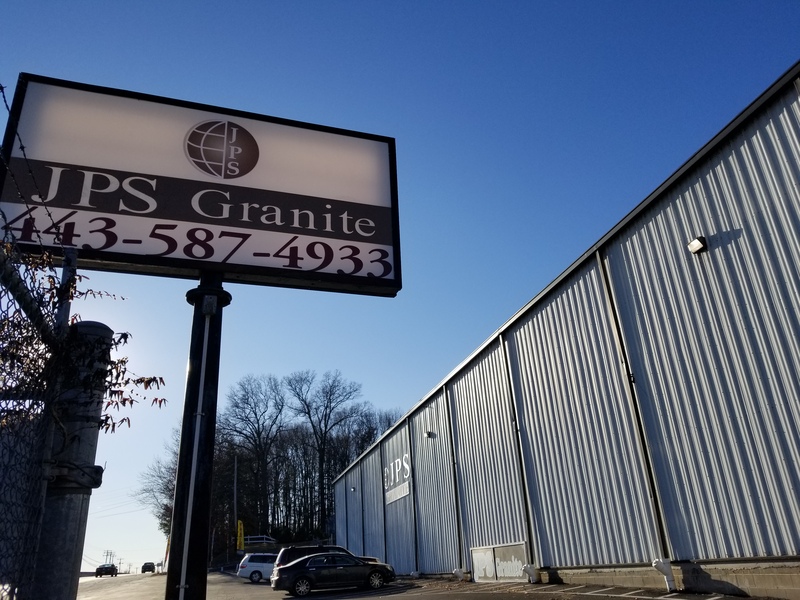 The professionals at JPS Granite have been in service with their experience and expertise for over 11 years, offering the highest quality stones and fixtures at prices that are hard to beat. Contact us today and let us show you how we can serve your needs. We don't keep any stone unturned to give you the best possible customer service. We're open 6 days a week for your convenience.